So many comic book related movie and TV show coming! Life is good! 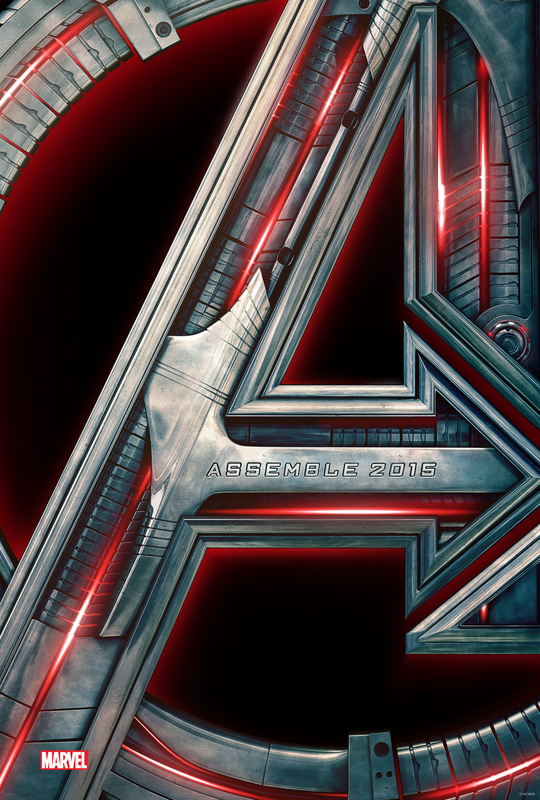 The superhero film industry is EXPLODING with new properties, new release dates, delayed releases, big casting decisions and lots more! SuperHeroStuff is constantly updating this page with the most important movie release information. Synopsis: The sequel to 2013s Man of Steel will introduce fans to a broader view of the DC Cinematic Universe. Building towards an eventual Justice League movie. Starring: Ben Affleck, Gal Gadot, Henry Cavill, Amy Adams and Jason Momoa. Synopsis: Cap, The Winter Soldier, The Falcon, Agent 13, Maria Hill and Nick Fury return for a third Captain America big screen adventure. 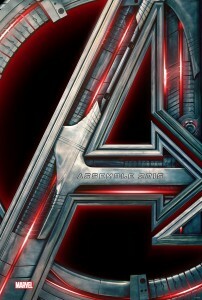 Starring: Chris Evans, Anthony Mackie, Cobie Smulders, Emily VanCamp, Frank Grillo, Samuel L. Jackson & Sebastian Stan. Synopsis: The X-Men go toe-to-toe against their most powerful foe yet, Abin Sur, an ancient mutant of tremendous power. Synopsis: Rhino, Green Goblin, The Vulture, Doc Ock and the rest of Spidey’s top villains team up. Synopsis: Wolverine returns for another big screen adventure. Synopsis: Some good. Some bad. A little bit of both. Starring: Chris Pratt, Zoe Saldana, Dave Bautista, Vin Diesel, Bradley Cooper, Michael Rooker, Karen Gillan, Djimon Hounsou, John C. Reilly, Glenn Close, and Benicio del Toro. Starring: Kate Mara, Miles Teller, Toby Kebbell, Jamie Bell and Michael B. Jordan. Synopsis: Spider-Man’s most brutal villain makes hit return to the big screen in his first solo adventure.